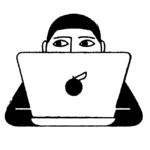 Over the past few years, pool floats have gone from functional rafts that let you float leisurely around the pool, to over-the-top creations worthy of sharing on your social media accounts. Following the trendy motifs of the moment — unicorns, pizza slices, and pineapples abound — they turn a typical pool lounge into a memory-making mini vacation. Ready to jump-start your summer fun? Here are five pool floats guaranteed to get the pool party started. 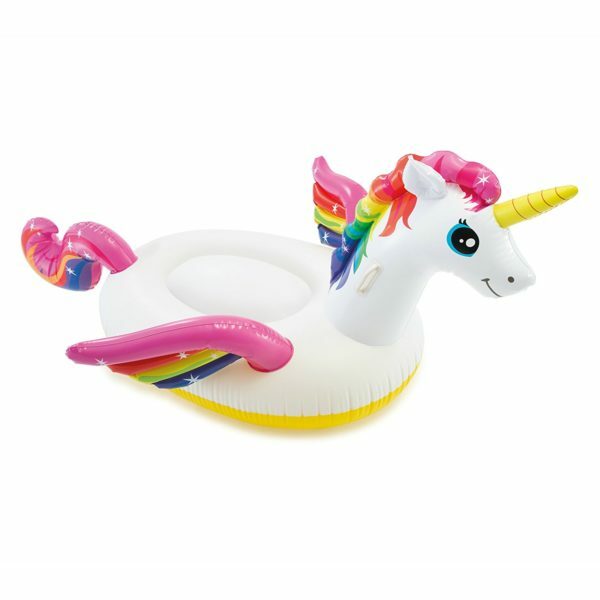 If your little ones are into unicorn-everything right now, then this on-theme pool float will become their new favorite pool accessory. Measuring nearly 80 inches long, this giant raft is big enough for both adults and kids to lounge on. 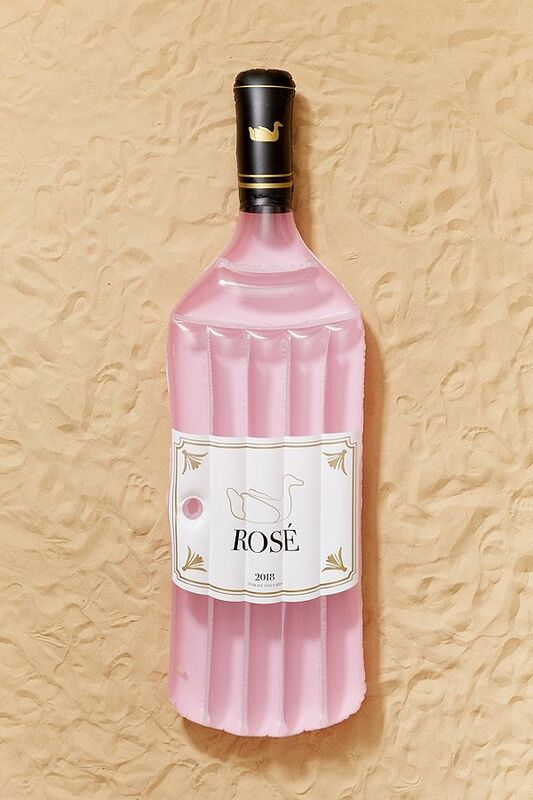 Celebrate your summer drink of choice with a huge inflatable rose bottle raft. This float pairs best with a glass of — yup, you guessed it! 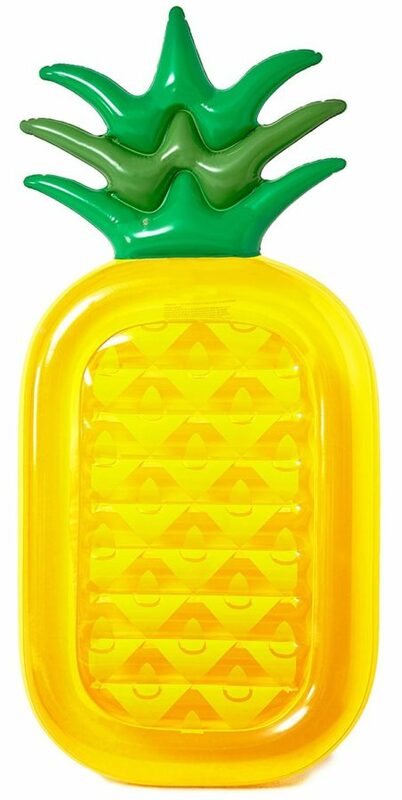 Welcome guests into the pool with the symbol of hospitality: a giant pineapple pool float. Order strawberry and watermelon floats to complete the look. The treasure found at the end of the rainbow? A long, lazy afternoon spent lounging on this comfortable floating cloud. 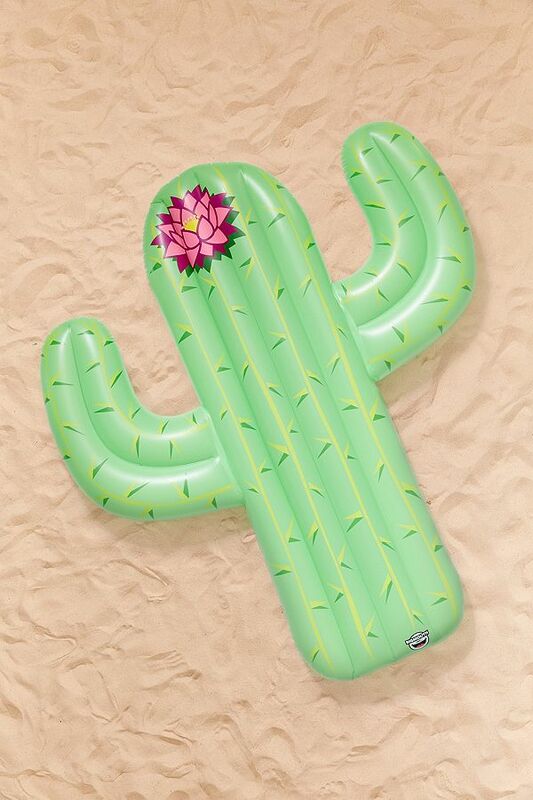 Cute and quirky, this cactus pool float will keep your kids entertained for hours. 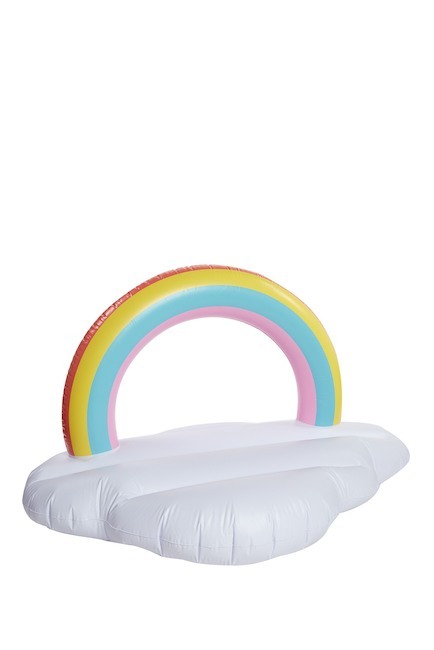 It’s easy to inflate and made of heavy-duty vinyl, so it’s guaranteed to last all summer long.